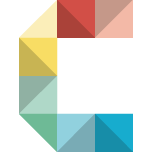 Twisted discovery / Map of Vienna – Cartography M.Sc. 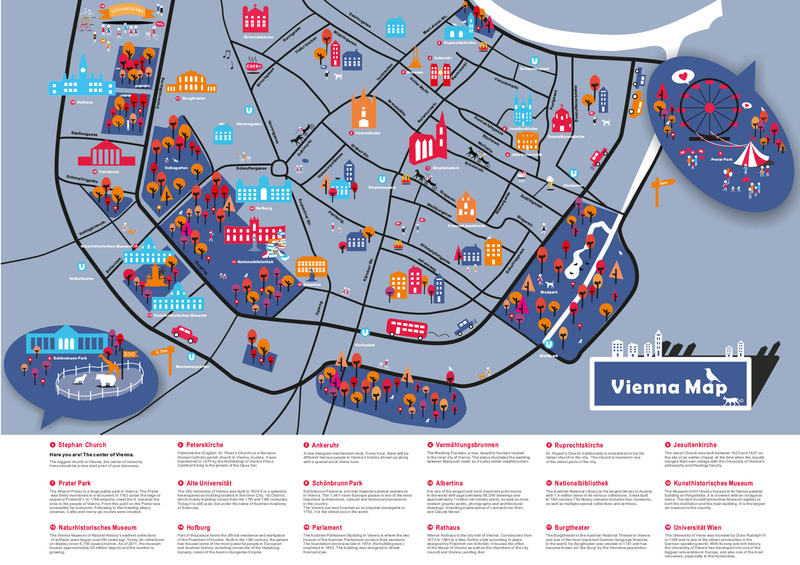 The map gives tourists a quick overview over scenic spots in the center of Vienna. Small and secluded streets were omitted, while important and popular streets were kept. While topologically correct, some streets were twisted to allow space for illustrations and sketches of buildings.